The Professional Bowlers Association (PBA) is the major sanctioning body for the sport of professional ten-pin bowling in the United States. Headquartered in Seattle, Washington, the PBA membership consists of almost 4,300 members worldwide. Members include “pro shop” owners and workers, teaching professionals and bowlers who compete in the various events put on by the Association. 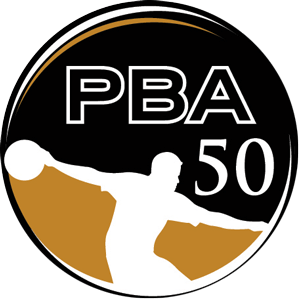 PBA50 Tour – Formerly “PBA Senior Tour.” Set up like the PBA Tour, but allowing PBA members 50 years and older to compete in their own events. List of PBA50 players – PBA50. Official web site: PBA50. Season Points: 2019 Go Bowling! PBA50 Tour. Professional Bowlers Association 50 Tour 2019 schedule and champions.